Amazing network of well built trails, lots of great options up and down. 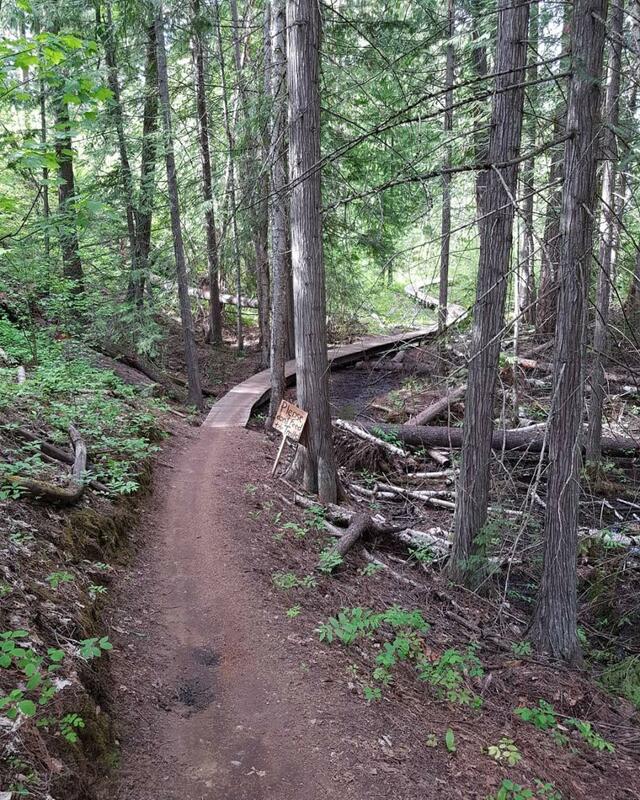 SOme gnarly descents and well maintained wood features to enjoy. Review: Beautiful fall colours and perfectly tacky trail! Review: OMG the mosquitos. We will go back on another day when it is not so hot ( 30). Great trail system. South Canoe MTB Trail 4.50 out of 5 based on 2 ratings. 2 user reviews.